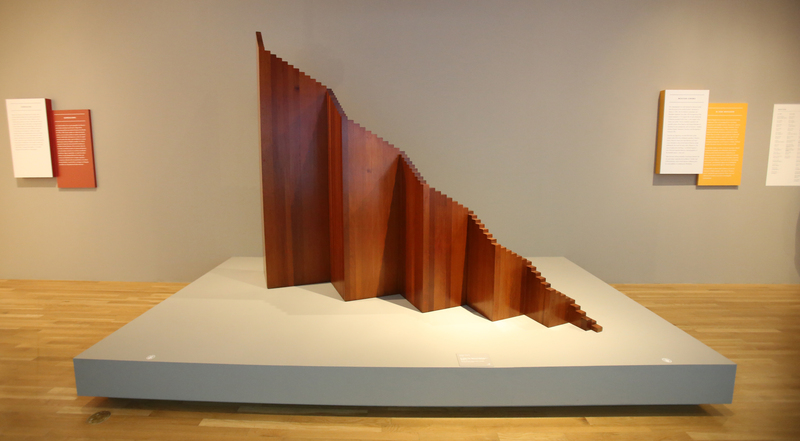 Dallas is home to an extensive collection of art around the city and the DMA is no exception. See the latest exhibition now, México 1900–1950: Diego Rivera, Frida Kahlo, José Clemente Orozco, and the Avant-Garde, through July 16. Plan a trip to the DMA, located in the heart of the Dallas Arts District, to see this stunning exhibit that explores 50 years of Mexican modern art. Works of art include nearly 200 paintings, sculptures, photography, drawings and films that document the country's artistic Renaissance during the first half of the 20th century. Artists' featured Diego Rivera, Frida Kahlo, José Clemente Orozco, Ángel Zárraga, Tina Modotti, David Alfaro Siqueiros and many others. 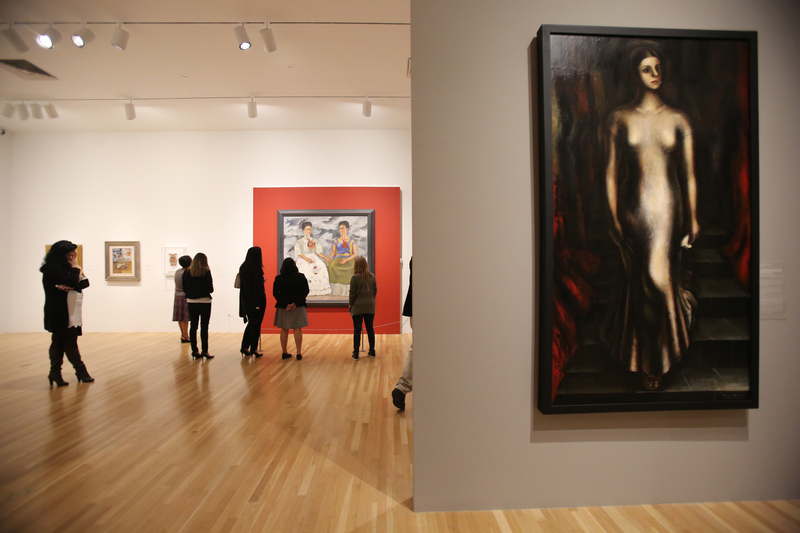 Also showcased are works of leaders of Mexican Modernism, along with lesser-known pioneers during that era. 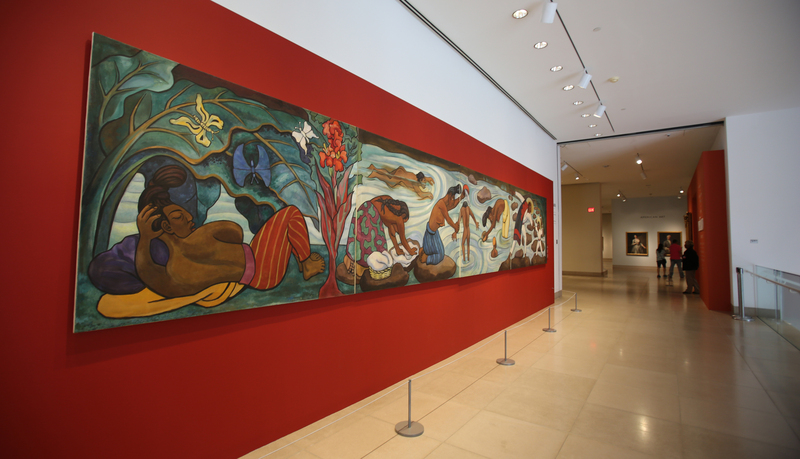 There's also rarely seen art work from many female artists throughout the exhibit that represent the history and development of modern Mexico and its cultural identity. See the exhibit for free during DMA Family Days! On Sundays from March 26-May 14, enjoy a full day of fun at the museum with music, art making stations and guided audio tours. This traveling exhibit makes it first and only stop in the US, so be sure to see it before it's gone!